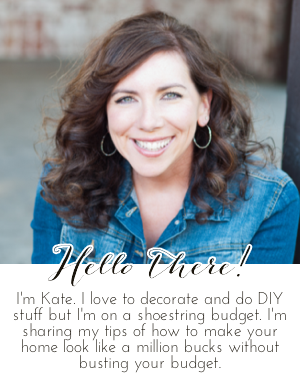 Chic on a Shoestring Decorating: Flaunt it Friday 420! Hi there, happy Friday! Let's party! Hi Kate - thank you for your 420th Flaunt It Friday. I am so happy fall has arrived, the weather feels like fall, the sun is shining and some outdoor yard cleanup has begun.